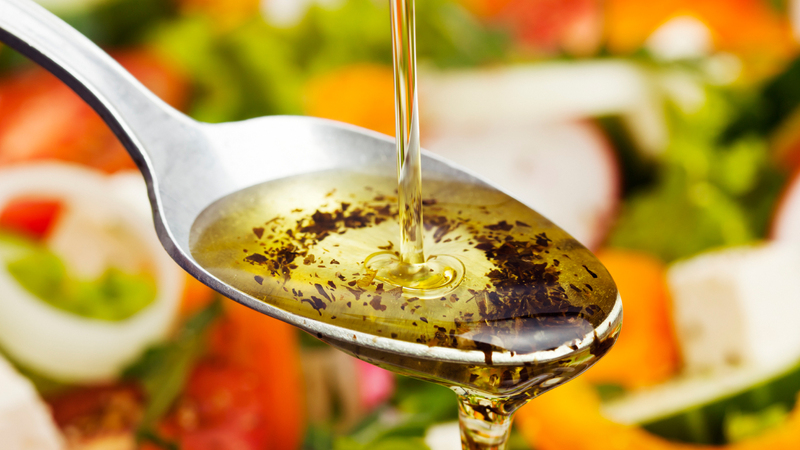 Try our dipping oils as a marinade, or a drizzle for your favorite steamed veggies. 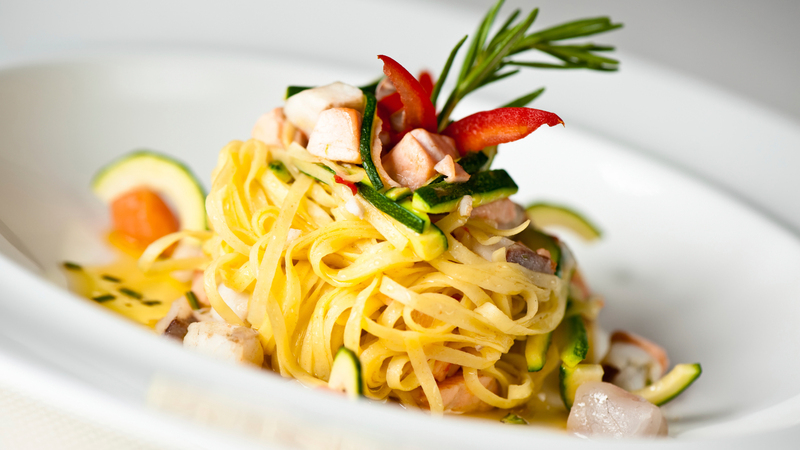 Our gourmet flavored pastas are the perfect easy side dish for your meal. Inquire today about our easy, profitable wholesale program. Your customers are sure to love our products. 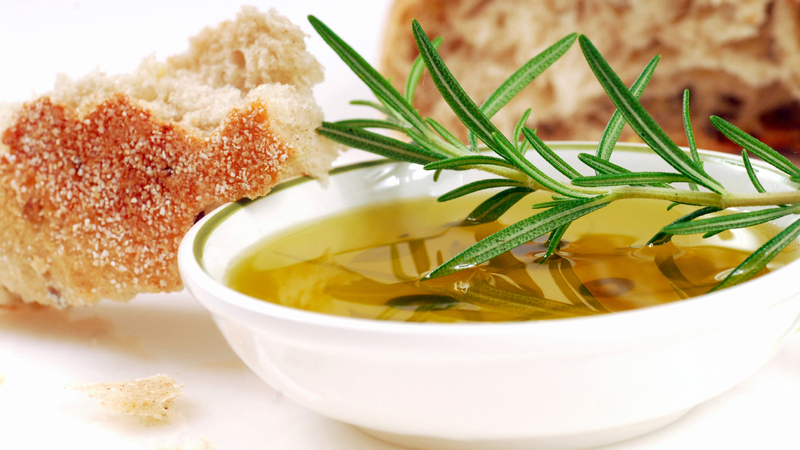 Little Dipper Company offers gourmet dipping oils, bread mixes and flavored pastas to suit the most discerning palate. Little Dipper Company is located in the Louisville, KY area, and sells to select local specialty stores and restaurants. We also participate in various craft and gourmet food shows in the surrounding area. You will now see our expanded selection of products in retail stores throughout the Midwest.